Gretchen Conley, PHR, is the HR Manager at Specialized Accounting Services with 2 years of service at the firm. Gretchen is responsible for the management of the HR department, its initiatives and processes including recruitment, retention, performance management, training and development, compliance, and employee relations. 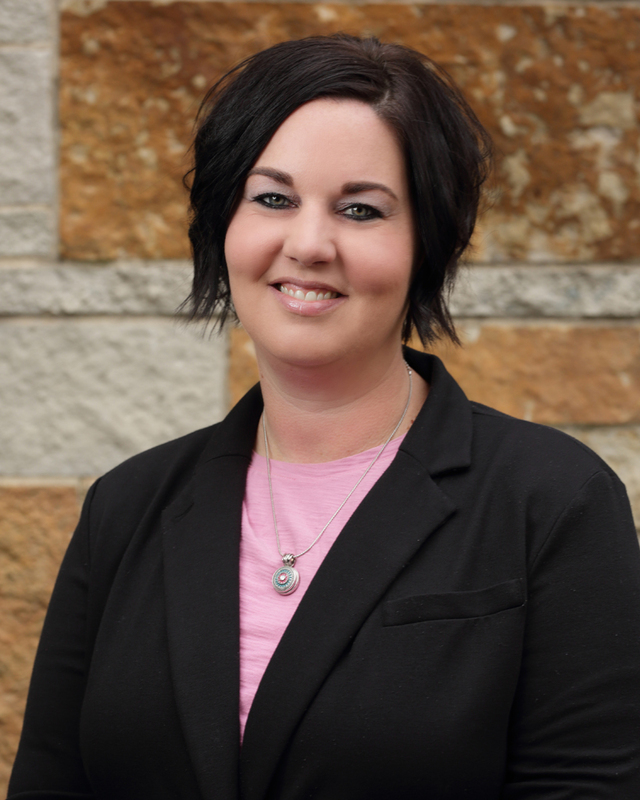 Gretchen has 13 years of experience in human resources, recruiting, training and development. She has worked in the accounting, advertising, health care and banking industries. Her passion is people! She strives to make the hiring process smooth and hassle free for all involved. Mrs. Conley graduated from Ashford University with a Bachelor of Arts in Communication Studies with an emphasis in HR Management. Her associations include the Society of Human Resources Management and SHRM Racine & Kenosha Area Chapter. Outside of work she is her children’s biggest fan as they participate in cheerleading, gymnastics and karate. She’s an avid follower on Pinterest and Etsy to find home decorating projects. Even though she was born and raised in Wisconsin, she is a die-hard Pittsburg Steelers fan!